Perazul, also known as Ocean Heights, is a tract of 98 homes built in the early 2000s within the Ocean Heights community. These two-story homes average around 4,000 square feet and feature expansive views of the ocean. A homeowners association manages the community clubhouse, pool, spa, tennis and sports court. 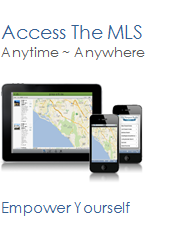 See all Perazul Newport Coast Homes For Sale.